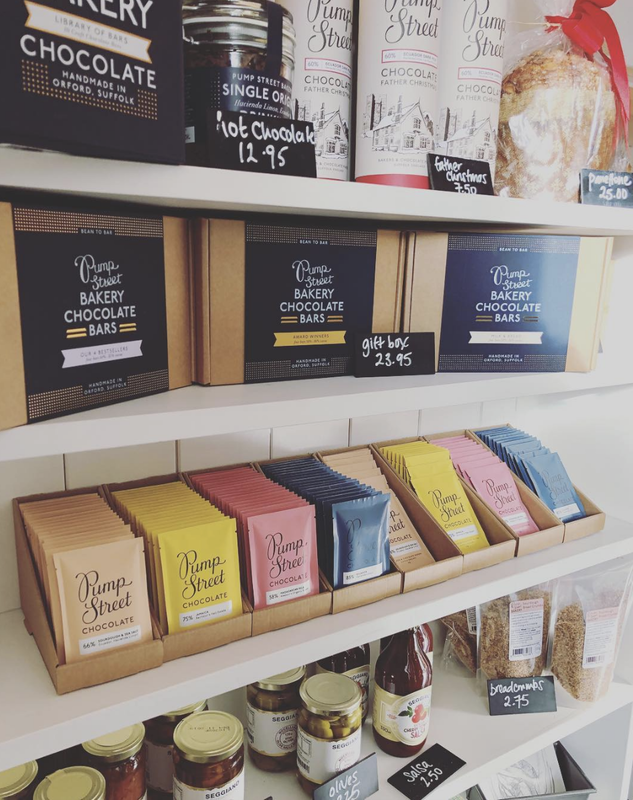 Once we had established Pump Street’s new identity we were able to look at the design of the packaging for the chocolate bars and continue the new style ethos across the range. We introduced a new autumnal colour palette, which worked in unison with the new soft stone background colour of the packs. We were also able to create a larger front label for the bars, which enabled more information about the cacao farms and crop vintage to be displayed.